Reduce your vehicle financing anxiety by being honest and upfront from start to finish. Have the experience you need. Our Finance Managers have over 40 combined years of experience. Take the time to look at all of your options to help you get the most competitive rates. Maintain partnerships with the best lenders in the automotive industry. 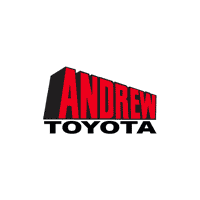 We work with Toyota Financial Services as well as over 20 other lenders that prefer to finance our vehicles because of Toyota’s reputation for reliability and quality. Treat you with the respect you deserve! CLICK HERE to read our DealerRater.com reviews from our customers.